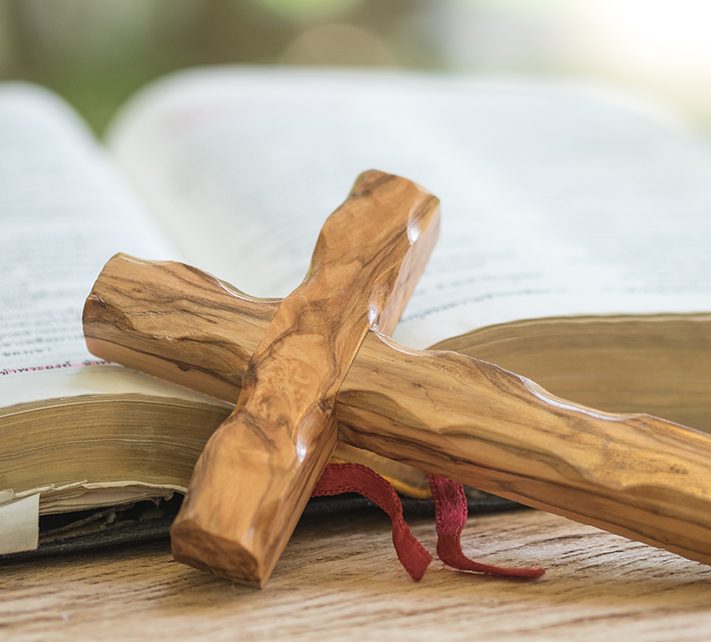 These one-day, three-day weekend, and one week evangelism workshops have proven practical and effective in training personal evangelism in a local church setting. The newness of life we received, as Christians is a spiritual life imparted through our identification with Christ in His death and resurrection. SELAH! Written for the thinking person to stimulate your spiritual appetite and focus on Christ. Let the Bible tell its own eternal message. Jesus Christ said, “I am the Vine, you are the branches; he who abides in Me, and I in him, he bears much fruit; for apart from Me you can do nothing” (John 15:5). “O foolish men and slow of heart to believe in all that the prophets have spoken! Was it not necessary for the Messiah (Christ) to suffer these things and to enter into His glory? And beginning with Moses and with all the prophets, He (Jesus) explained to them the things concerning Himself in all the Scriptures” (Luke 24:25-27). 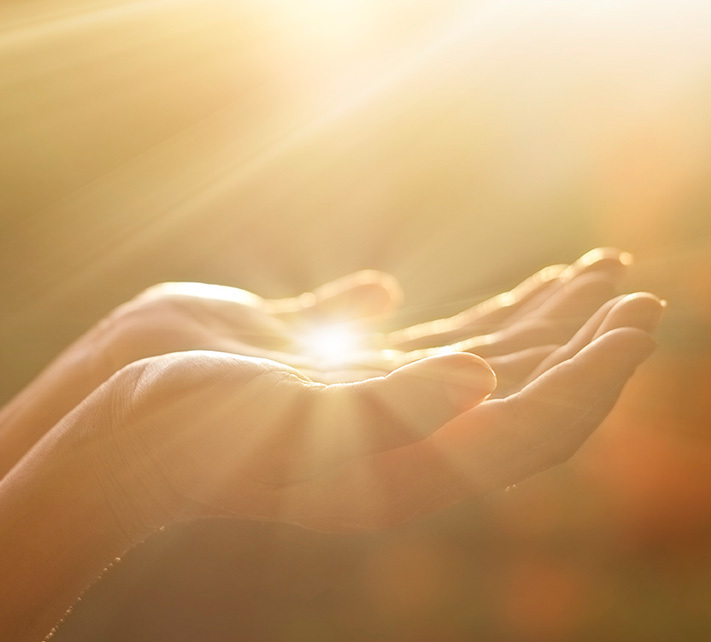 Discover the master theme of the Bible with these meditations centered around Jesus Christ. Biblical teachings for personal Bible study, daily devotions and sermon preparation with abiding principles and practical applications. 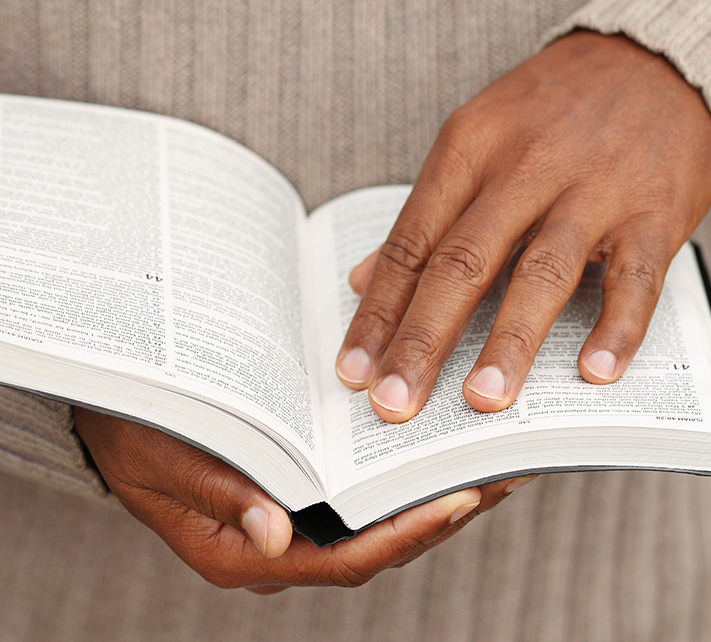 Here is a dictionary of the rich terms used in the Christian vocabulary. Abide in Christ has presented evangelism workshops in over 150 locations in Honduras, Nicaragua, and Ecuador. These conferences on personal evangelism have been used of God to plant new Bible believing mission churches in these countries. After each workshop we continue to get reports months later of people being saved as a result of students putting into practice these lessons. Reports continually come to us of people coming to know Christ as their Savior in the weeks and months following these conferences. Mission churches have been started as a result of these ministries. Abide in Christ is dedicated to the proclamation of the Gospel of Jesus Christ, and making disciples of all nations, teaching them the Word of God to His glory alone (Philippians 2:9-11; John 14:6; Acts 4:12; Romans 11:36). Our goal is to evangelize the lost, disciple new believers, and provide local pastors and church leaders with the knowledge and skills necessary to effectively fulfill their biblical responsibilities in the local church. We seek to accomplish this by providing Bible conferences and evangelism workshops in local churches, and via the internet free full length Bible studies, expository sermons, daily devotions, practical life applications, doctrinal studies and Bible resources for daily living. There is a new song in the Andes as these descendants of the Incas learn how to share Christ with their friends high in the Andes Mountains. 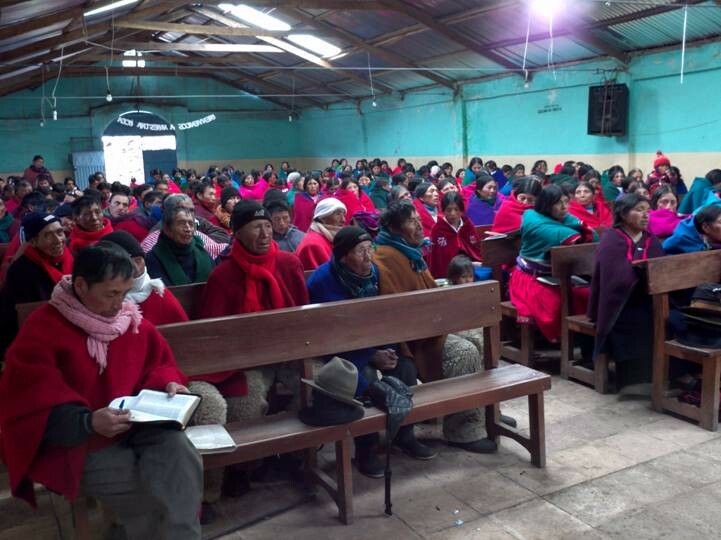 A group of Quichua pastors recently said this was the first time anyone had ever come to their churches and provided workshops for them. Abide in Christ has been directly involved in construction of new mission churches in Honduras, Nicaragua and Ecuador. These projects are a direct result of the evangelism workshops with pastors and church leaders. Please pray for evangelism workshops and teams going to Ecuador and Nicaragua. Abide in Christ is sponsoring a new church start in Eseli. We are also working on new mission projects with Peniel Theological Seminary in Ecuador. The participants in these conferences are taught how to mark their New Testaments and Bibles with the plan of salvation. A demonstration is given in front of the class and then the class is broken up into groups of three, and each person has an opportunity to practice witnessing to another person in the group. During the three and five day workshops, the class goes into the neighborhood several times putting into practice what they are learning. Abide in Christ Ministries in Ecuador, Nicaragua and Honduras.